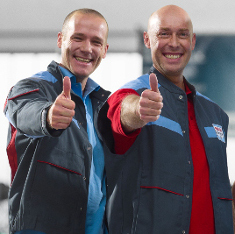 Bosch Car Service offers top quality Bosch automotive parts. 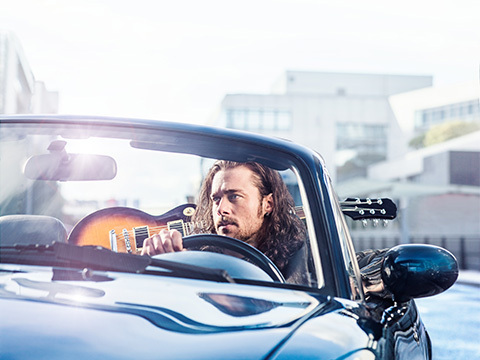 Wiper performance starts to significantly deteriorate after just 12 months of use. 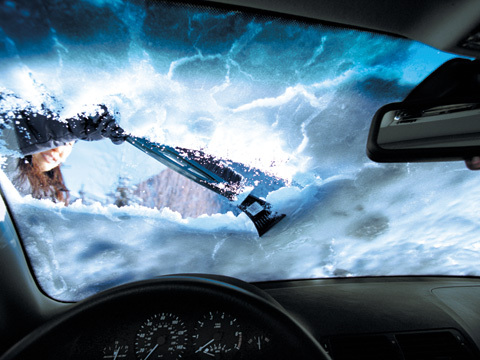 It is always a good idea to switch to new Bosch wipers at the first signs of deterioration. 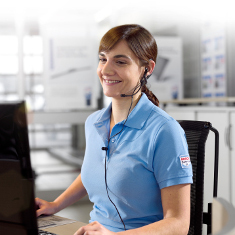 Bosch Icon Blades offer perfect wiper action and a long service life. Modern cars use an increasing number of components that require electrical power. 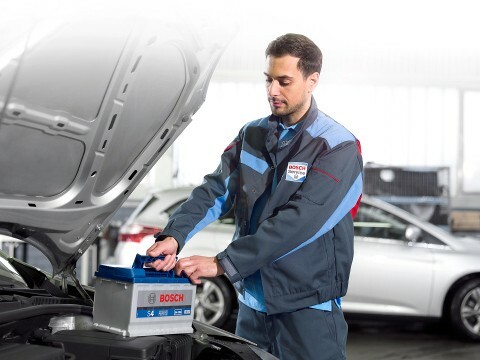 Bosch batteries provide a power supply that ensures the necessary high performance and safety for any task. 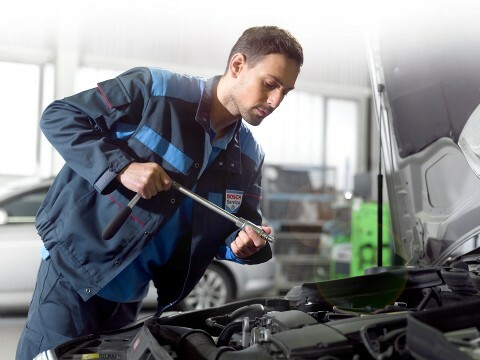 For us at Bosch Car Service there is no doubt about it: Quality filters from Bosch protect the most valuable parts of your vehicle. Our workshops carry the latest range of oil and air filters for virtually every make of car. Without spark plugs a your engine would never start. 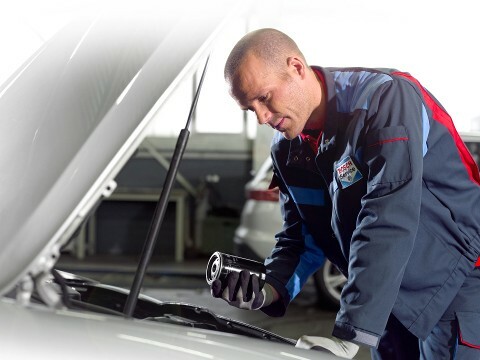 The spark plug range from Bosch has the appropriate technology to meet the requirements of almost any car and is available in Bosch Car Service workshops. When it comes to braking systems, it is best not to make any compromises and to go for quality from the start. 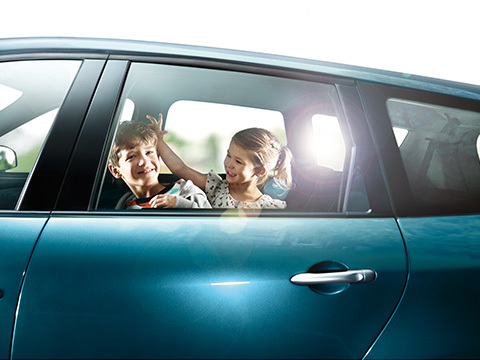 As a leading international manufacturer, Bosch can supply more than 10,000 top quality braking products for maximum safety and functionality.